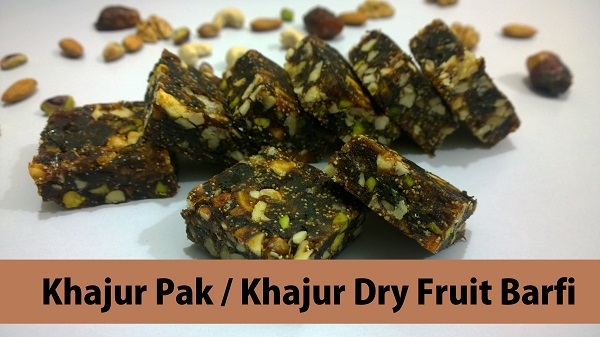 Kachariyu is a winter Special Traditional & Healthy Gujarati Snack. 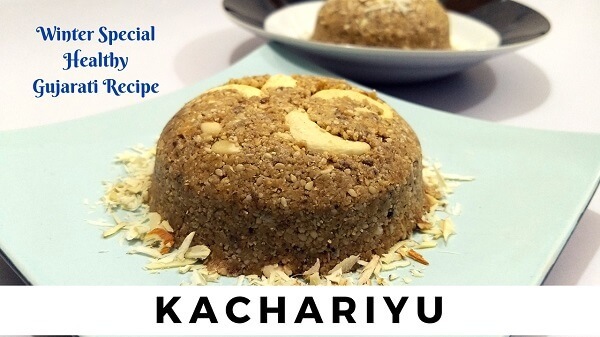 ‘Kacharvu’ means “to grind”, and since we grind the Sesame seeds in this recipe the name derived is Kachariyu. It’s very healthy & Popular food in Gujarat during Winter season…. 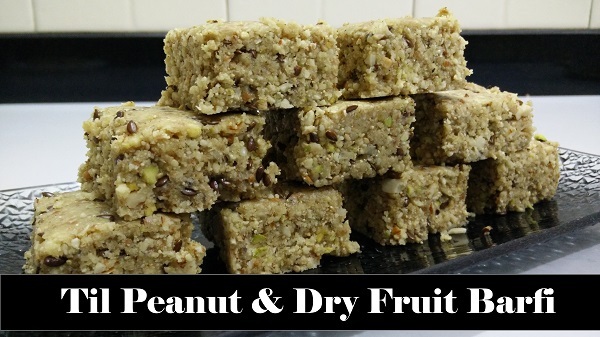 Til Peanut Dry Fruit Barfi is very healthy food made from roasted Sesame seeds, Peanut & Dry Fruits. 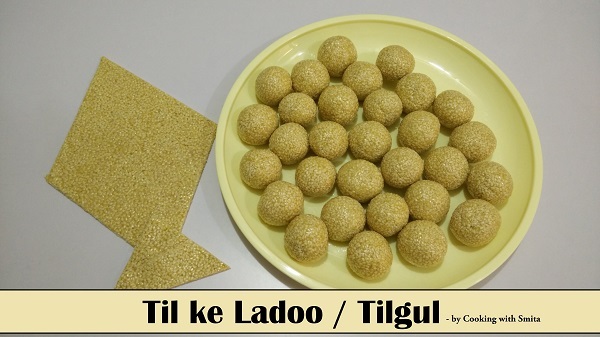 Unlike “Methi Pak” and “Gond ke Laddoo“, there are no spices added in this recipe hence it is loved by kids too….